Lumi ☀ – Published Guides – Snapguide. This entry was posted in Arts & music and tagged art, creativity, ink, photography, print, visual art on April 16, 2014 by letletlet. What can YOU do with one piece of paper? 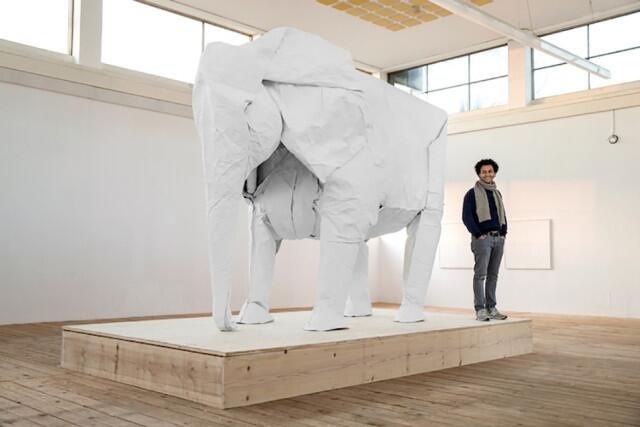 This entry was posted in Arts & music and tagged animal, art, Asia literacy, creativity, elephant, intercultural understanding, origami, paper, personal and social capability, Sipho Mabona on March 12, 2014 by letletlet. 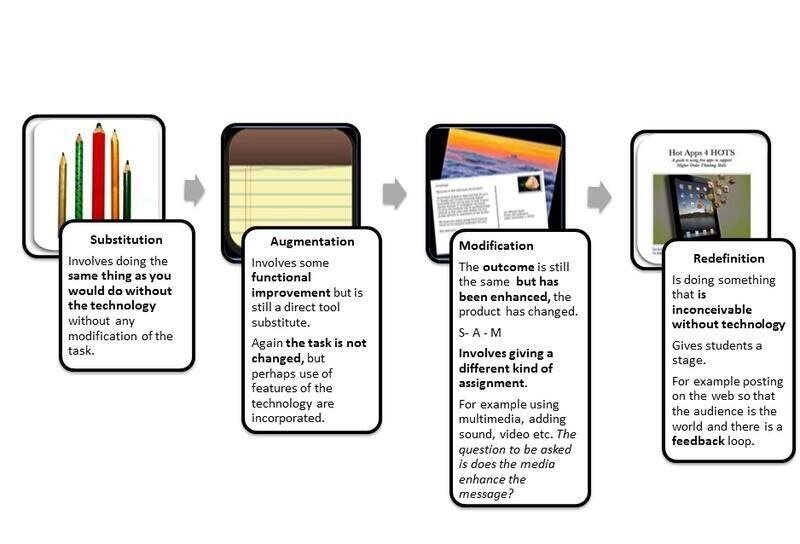 This entry was posted in ICT capability and tagged creativity, critical and creative thinking, ict capability, SAMR, teaching and learning on March 9, 2014 by letletlet. 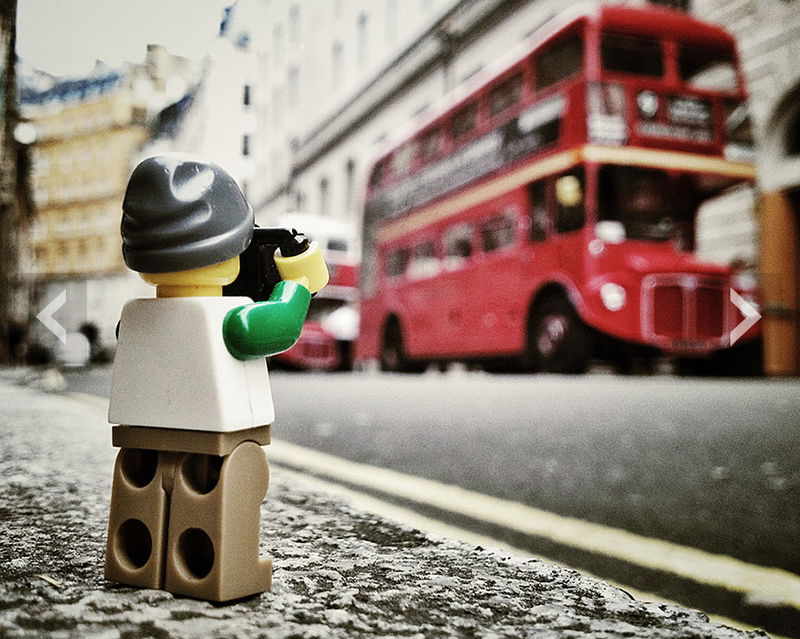 “UK-based photographer Andrew Whyte has documented the adventures of a brave lone LEGO photographer in his “The Legographer” photo series. This entry was posted in Arts & music and tagged art, creativity, intercultural understanding, Lego, personal and social capability, photography, travel on February 22, 2014 by letletlet. This entry was posted in Critical & creative thinking and tagged classroom management, creativity, critical and creative thinking, differentiation, psychology, teaching and learning on February 20, 2014 by letletlet. Wow! Optional school and they still turn up. 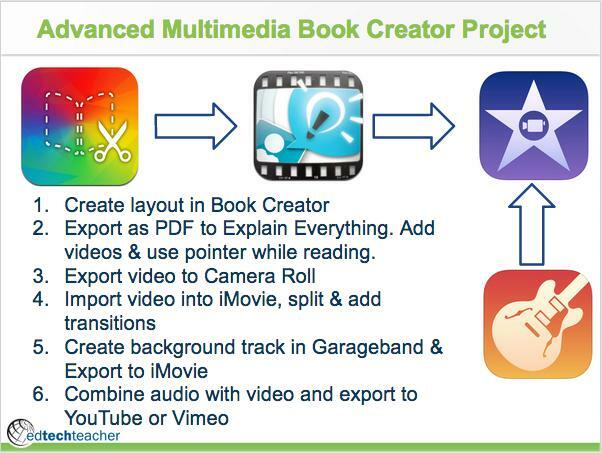 This entry was posted in PBL & IBL and tagged art, collaboration, creativity, critical and creative thinking, film, PBL, self-directed learning on February 15, 2014 by letletlet.